Important Notice: The base game Wolfenstein II: The New Colossus (uncut) is required in order to play. Wolfenstein II: The Diaries of Agent Silent Death is a DLC pack for Wolfenstein II: The New Colossus and it requires the base game to play. 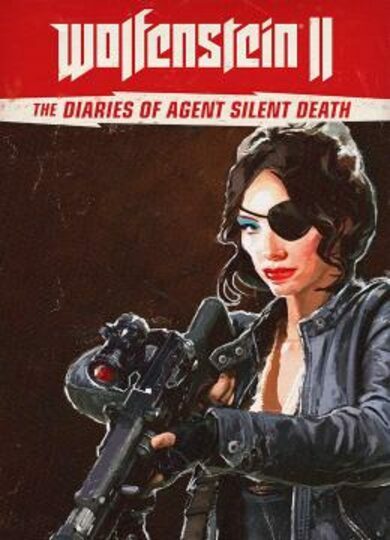 Three volumes of a thrilling new story are included in a pack where you play as Jessica Valiant, an agent known as Agent Silent Death. You are set with the task of stopping the Nazi propaganda machine, a mission that only the stealthiest and deadliest of agents can pull off!